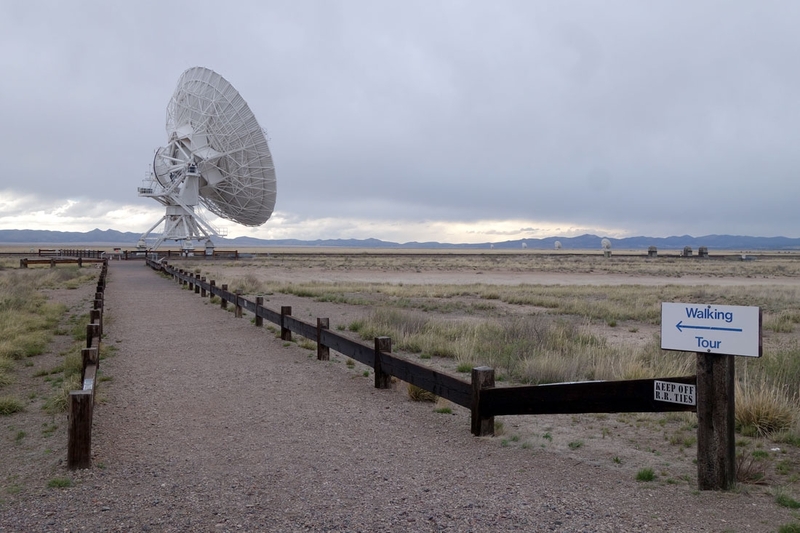 One of the odder stops on our trip was to the Very Large Array facility south west of Albuquerque on our way down to Las Cruces. I say 'on our way' but the detour to get there was just over a 3 hour round trip out across the desolate flat on which the complex is located. The VLA is a group of large radio dishes used to "listen" to signals coming from the cosmos. 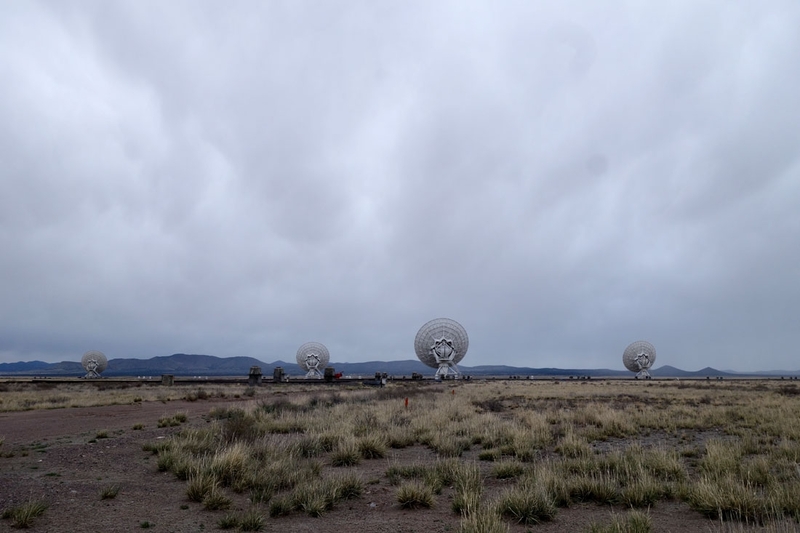 If you have ever seen a space documentary which featured a sped up shot of some giant satellite dishes moving in concert while pointed at the sky that was probably the VLA. 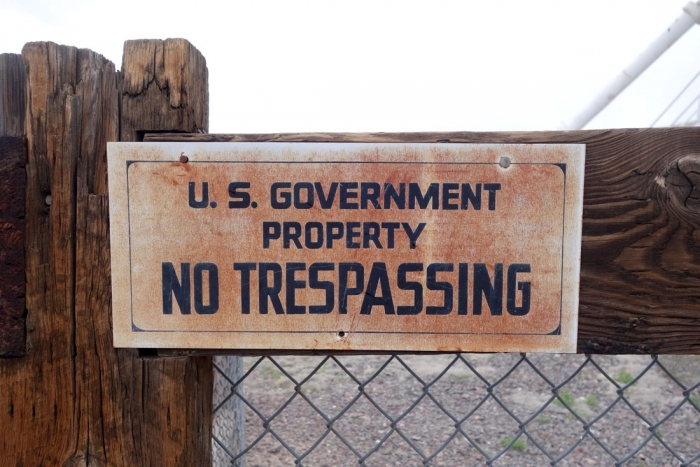 When we arrived at the wind-whipped facility and pulled into the desolate looking visitor centre we were greeted with a locked door and 'closed' sign. Normally you need to pay to walk around the facility but as we'd driven so far to see it and the path was just a route beside the building I figured there'd be no harm in us taking a look ourselves. It was such an odd (but fun) experience walking through the seemingly abandoned facility. The path for the self guided tour kept us relatively distant from the buildings where staff likely were present but walking across the windy plane between the giant dishes without seeing evidence of anyone within miles was an eerie experience. 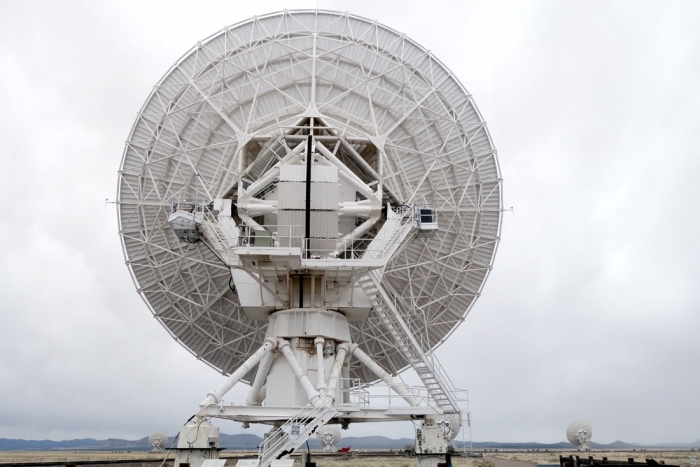 The dishes themselves look very cool - our route only really took us close to one of them and they are much more spread apart than I'd pictured but I liked getting an up close look at one of these brutes. We spent a while longer looking around then, as Lisa started looking hypothermic, we retreated back to the lovely warmth of the car and took off before the Men In Black came to tell us off. A very strange but interesting detour!